admin June 27, 2018 June 27, 2018 No Comments on Fix Device Drivers Or Autopilot Your PC Drivers! Often times when a monitor, scanner or new computer mouse is not working, as it should, it can get very frustrating. You then try to guess what the problem could be with the particular hardware device. However, you don’t need to get too concerned, as there is device driver software that can automatically scan and fix the hardware device problem. The reason as to why driver software provides the solution is because the problem does not exist with the printer, scanner or sound card but with the device driver. As time goes by computers develop various hardware problems that arise due to several reasons. Between normal wear and tear, and components that eventually wear out, to software program files that are corrupt or files that are broken and need fixing or updating can cause your computer system and devices to crash. All computer hardware as well as software needs regular updating, routine cleaning and maintenance to run at peak performance and to run error free. Device drivers may also need updating and hence the need for device driver software designed to fix device driver issues. 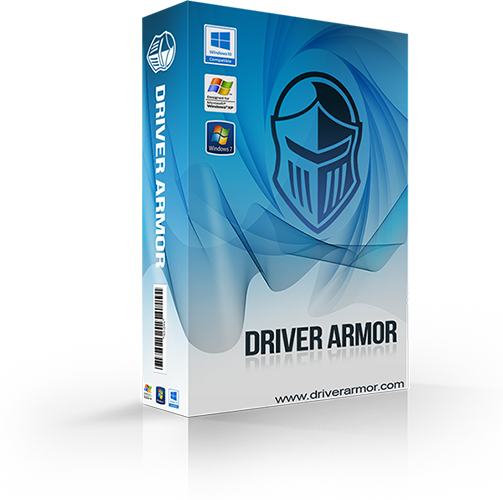 You should avail of a free driver scan provided by driver software companies such as Driver Armor. For example, your video card is a piece of hardware that has memory and information stored on it, and the necessary circuitry so that images seen on a monitor such as photos and videos or graphics, is read by a piece of software called graphic card driver or simply, video driver. There are other names used for this hardware component such as video controller, video adapter or display adapter. Essentially a driver is a program that directs a hardware device hooked up to a computer to perform a certain function. There are software applications that read and interpret the hardware, and transform it to what is seen on the screen or gets your computer printer to print. Most computer users are familiar with scanners; use a graphic video card or a printer. All of these devices need a driver. All of these driver software applications need to be kept in working and updated condition for optimum results and to ensure that you get the most from your computer, whether it is used for business, pleasure, or both. When your computer or its components needs service, you will want to turn to professionals, leaders in the industry to seek their expertise and who specialize in things such as data recovery, anti-spy ware, registry cleaning, and privacy control. There are also several software in the marketplace meant to solve particular device driver problems. When one of your device drivers fails to function as intended you need software such as Driver Armor to fix the device driver, such software must be capable in updating broken or missing files so that the device runs smoothly and error free. There are several softwares for device driver repair available for updating device drivers and since we have tried and tested various device driver software we recommend one in particular that is proven effective, provides great value and prompt customer support. The software is Driver Armor. You can also avail of a free driver scan provided by Driver Armor.